ATTENTION INVESTORS!!!! 2 GREAT LONG TERM TENANTS WITH LEASES GOING ON 4+ YEARS NOW!! I'm a RARE 2-Family with 2 private-2 car driveways and ample street parking for guests. 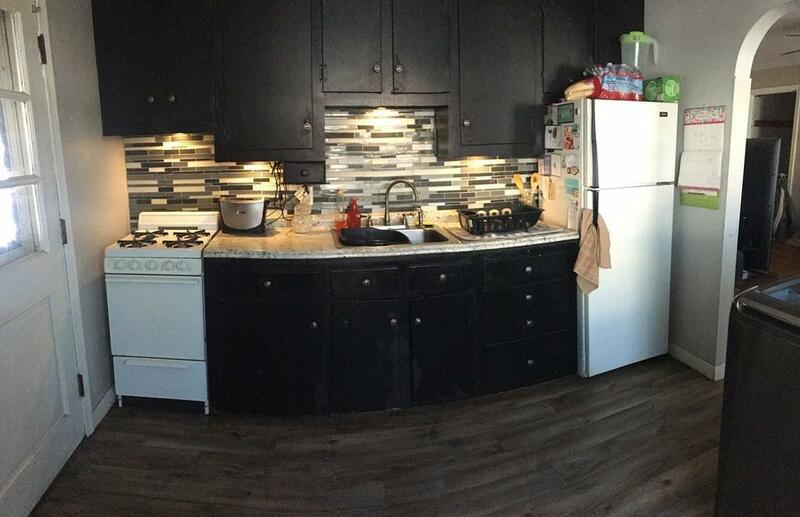 Updated kitchens and baths. 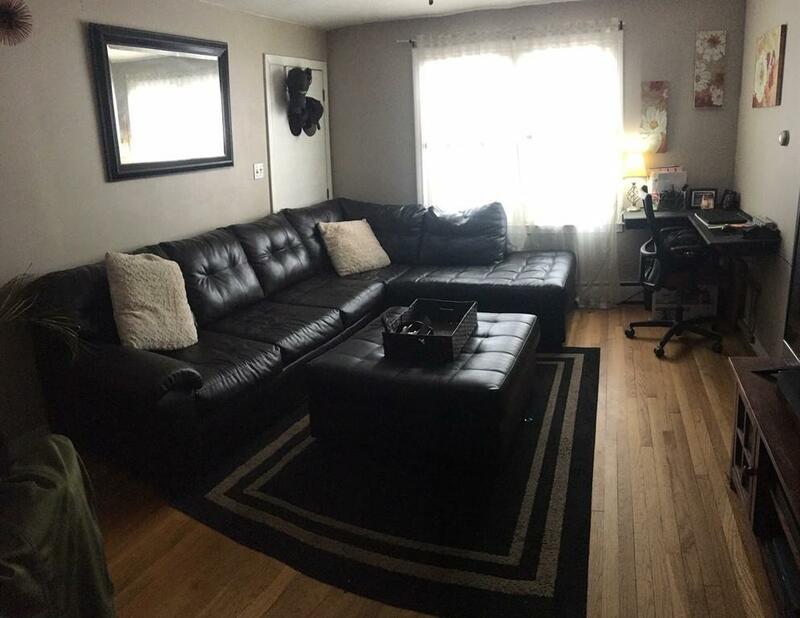 Hardwood floors throughout living and bedroom (1st Floor bedroom w/new carpet). Newly painted walls with updated light fixtures and ceiling fans. Tons of closet space and additional shared storage in basement. 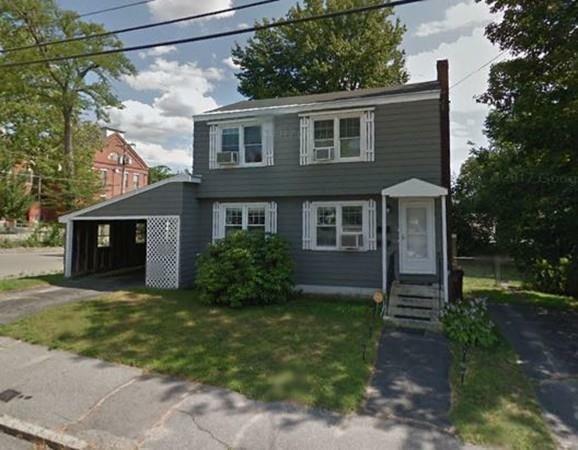 Situated on a nice spacious corner lot on Christian Hill with large shared enclosed backyard. Commuters Dream! Close to Highway-Bus line-College-Parks-shopping and more. FIRST SHOWING: OPEN HOUSE SATURDAY FEBRUARY 9th from 12-2pm. Listing courtesy of Katie Dolan of Keller Williams Realty. Disclosures Selling Re Agent is The Owner Of The Property. Exclusions Washer/Dryer On 1st Floor Owned By Tenants. Listing provided courtesy of Katie Dolan of Keller Williams Realty. Amenities Public TransportationShoppingWalk/Jog TrailsLaundromatHighway AccessPrivate SchoolPublic SchoolUniversity Apod Available No Assessments 196100.00 Disclosure Yes Disclosures Selling Re Agent is The Owner Of The Property. 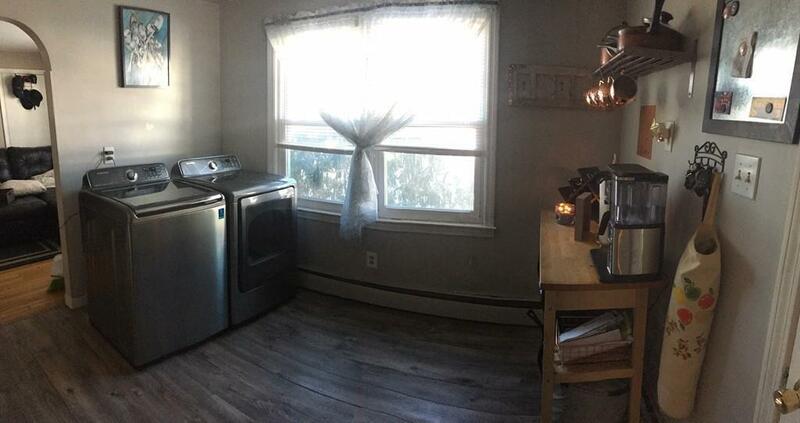 Electric Features Circuit BreakersIndividually Metered Exclusions Washer/Dryer On 1st Floor Owned By Tenants. Expenses Source Owner Provided Expenses Year End 01/19 Finance Code Conv Ins Gross Operating Income 26400 Lead Paint Unknown Lease Unit1 Y Lease Unit2 Y Lender Owned No Multifamily Type 2 Family - 2 Units Up/Down Net Operating Income 22175 Rent Description Unit1 HeatGasWater Rent Description Unit2 HeatGasWater Rent Unit1 1100 Rent Unit2 1100 Sewer City/Town Sewer Short Sale Lender App Required No Sq Ft Source Public Record Tax Year 2018 Taxes 2821.88 Terms Other (See Remarks) Utility Connections For Gas RangeFor Gas OvenFor Electric DryerWasher HookupVaries Per Unit Water City/Town WaterOther (See Remarks) Year Built Description Actual Year Built Source Public Record Year Round Yes Zoning Res.